Radishes are a hardy vegetable that grows best in cool weather. If you provide consistent watering and some shade, you can grow them throughout the summer and into fall. Radishes do not transplant well. Plant radishes directly in the garden 6 weeks before the last frost date. 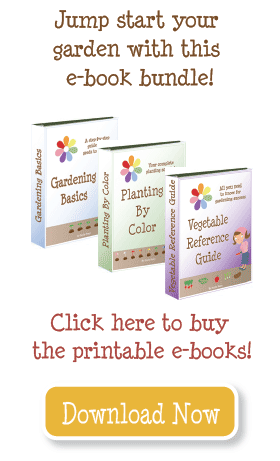 Radishes can be planted and harvested all summer long. For radishes that will keep longer, plant winter varieties 6 weeks before the first fall frost date. 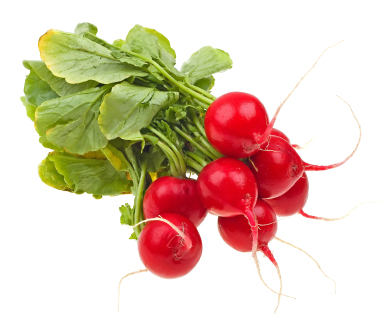 Radishes grow quickly, and need plenty of nutrients in the soil. Amend with lots of compost and fertilizer before planting. Avoid too much nitrogen, as it will develop the tops but not the roots. Harvest in 3-4 weeks. Radishes left too long will turn bitter. What kind of fertilizer should I use on my peas?